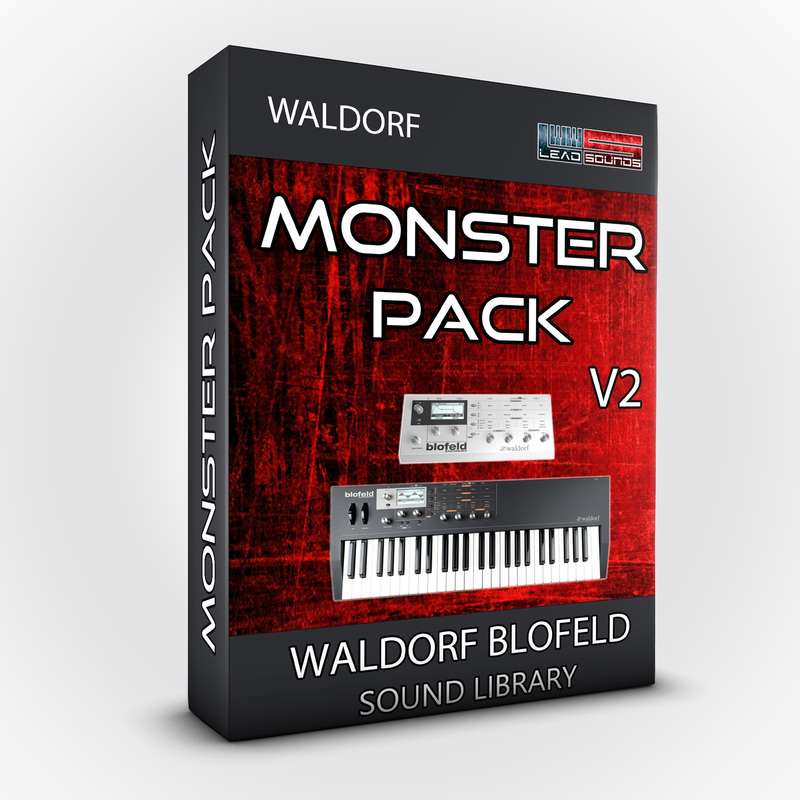 A huge collection of professional sounds for the Blofeld series. A great "must have" for every Waldorf Blofeld owner since there are 64 original sounds that you won't hear in the factory presets that come with the synthesizer. This collection provides professional patches and samples (requires the SL License for the Blofeld Rack). These sounds cover every musical style, from Progressive Rock to Trance. Patched by Claudio Fusillo for Leadsounds. Check it out!